Hi guys! 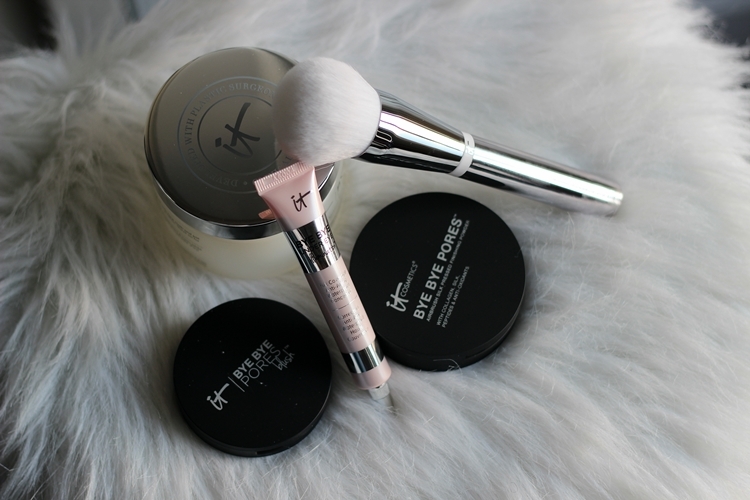 Coming back with another collection from IT Cosmetics, This time, I'll be sharing their 5 pc. 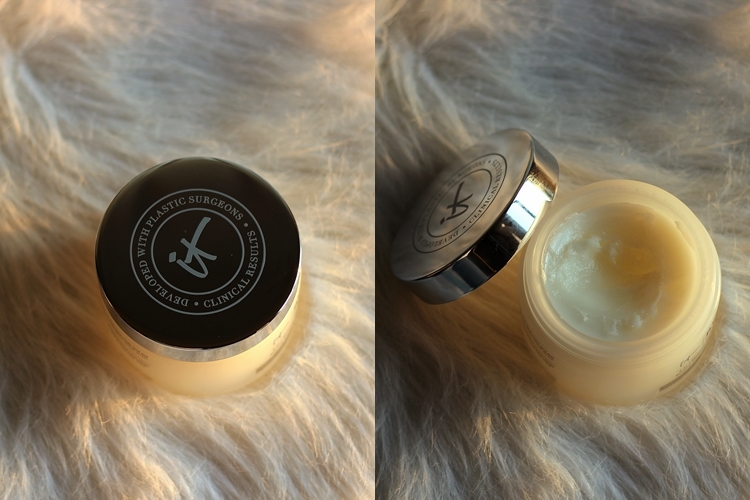 Bye Bye Collection, comprised of 5 of their game changing products! I've had the pleasure of using the Bye Bye Undereye, but the one included in this set is a little bit different from what I have. Let's dig right in and see what this set has to offer! 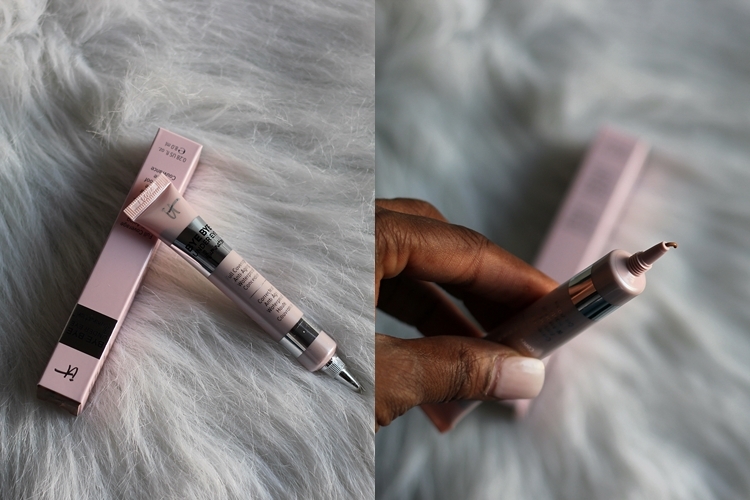 So like I stated before, I've tried their Bye Bye Under Eye concealer, which I wear on a daily basis, but this is called Bye Bye Under Eye Illumination, which is infused with Drops of Light Technology to brighten the look of your skin with soft luminosity! 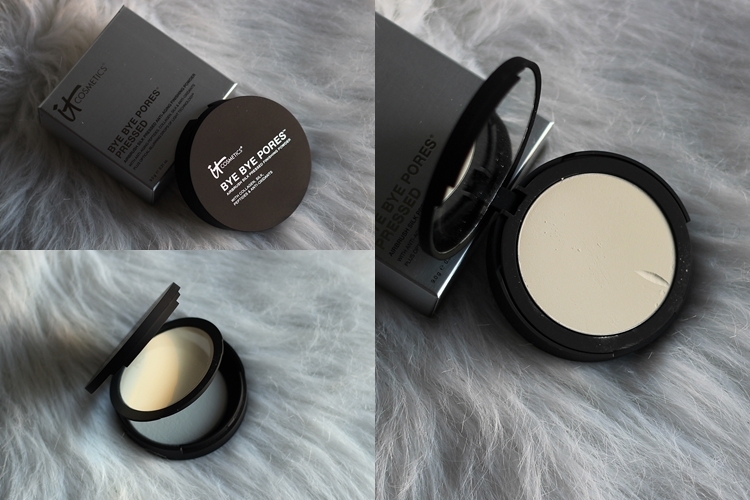 Bye Bye Pores Pressed Powder is a universal, skin loving powder that helps optically blur the look of imperfections! 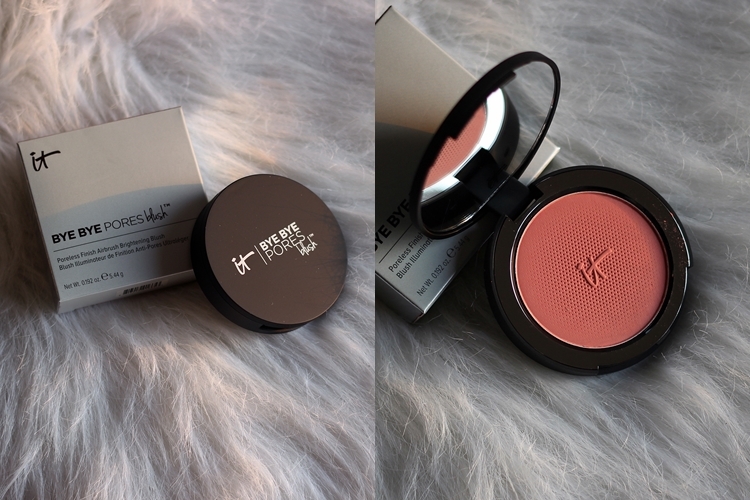 Bye Bye Pores Blush (not on the site) is a sheer but buildable, silk infused blush that gives you a naturally pretty flush of color that lasts! 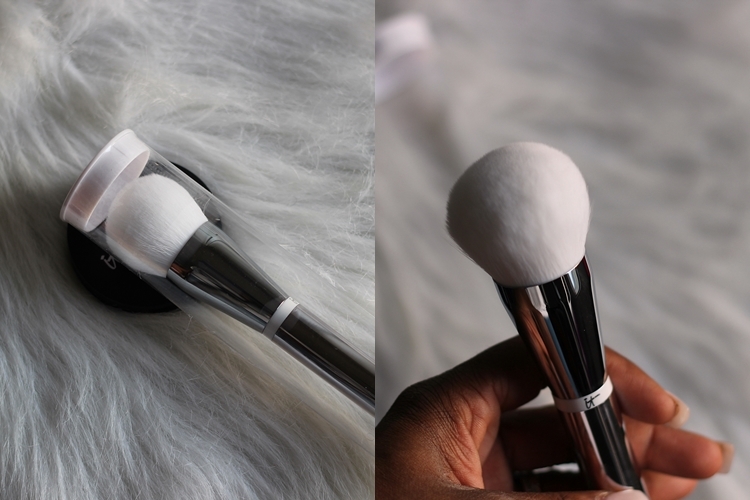 The Heavenly Skin Bye Bye Pores Powder Brush (not on the site) is custom cut with a super-plush, dome shaped head that features unique synthetic white hair fibers designed to optically blur away the look of imperfections. 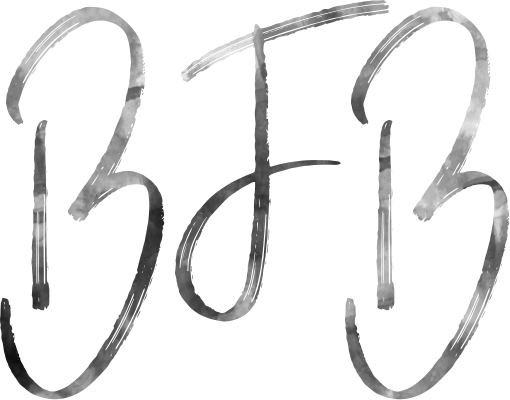 Works well with the pressed powder.